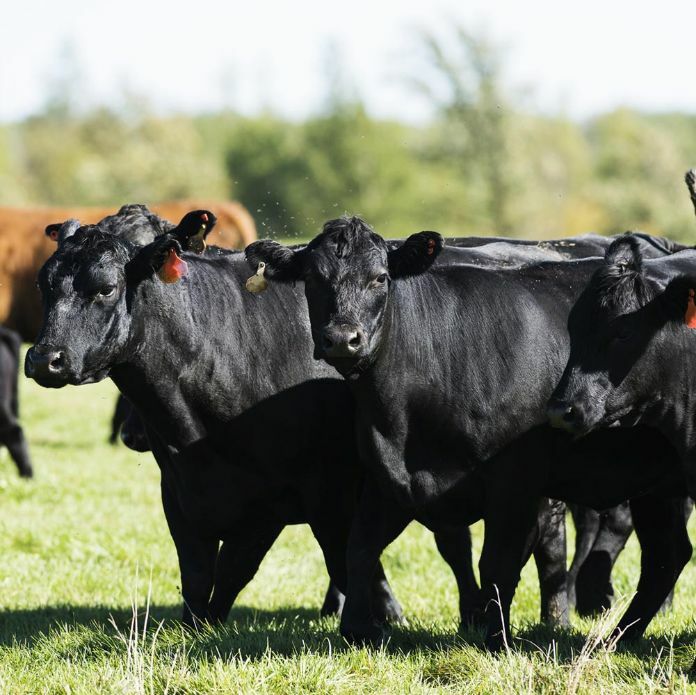 Aussie Beef is produced naturally in a land of abundant natural pasturelands, and we’re recognized for our grassfed beef. Australia also produces high-quality conventional beef, including flavorful wagyu beef, providing a range of options for every taste. Not all beef is the same, and it doesn’t cook the same either! Grassfed beef, like the kind from Down Under, is naturally leaner, and as a result cooks about 30% faster with most techniques. If you’re used to cooking conventional beef, use a meat thermometer to check for doneness on your Aussie grassfed beef, and expect quicker results. Choose the cut of beef that best matches your recipe and cooking technique and away you go! 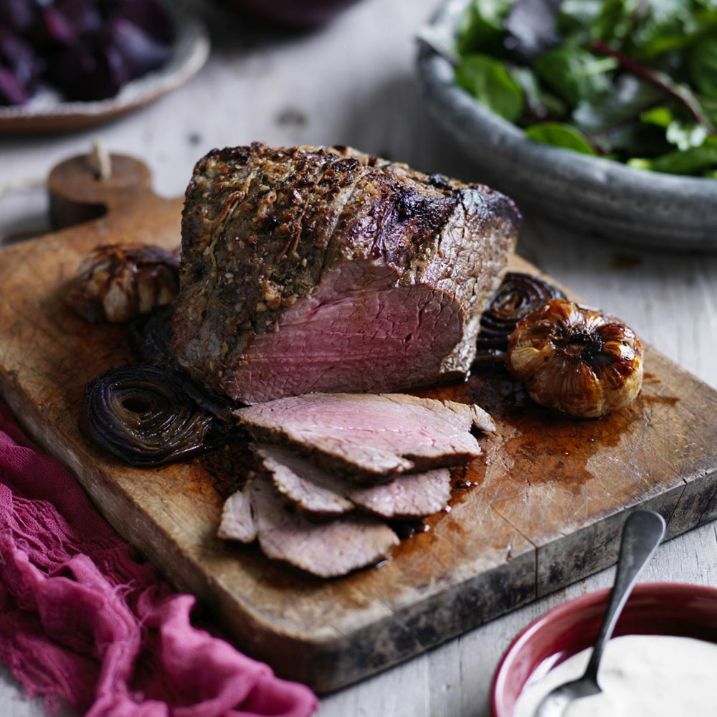 True Aussie Beef offers you the widest choice and range of cuts. However, from a wide array of primary and secondary cuts, choosing a suitable one to cook a delicious meal can be a difficult task. Well the good news is - We have a solution! 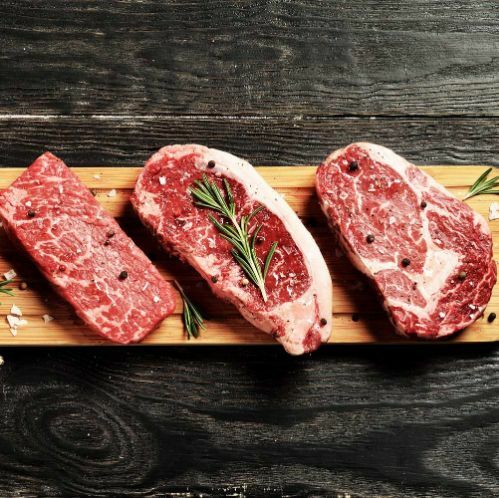 Our interactive guide to True Aussie Beef Cuts is here to help you learn all about the wide range of beef cuts, with detailed instructions on preparation and cooking. It will also show you some of the best recpies that can be prepared with the selected cut. Australia is known around the world for outstanding natural beef, particularly for grassfed beef that comprises 70% of our production. Australian cattle graze native and improved pasture varieties — a natural product of a natural environment. Beef that’s all-natural, minimally processed, free of artificial additives.